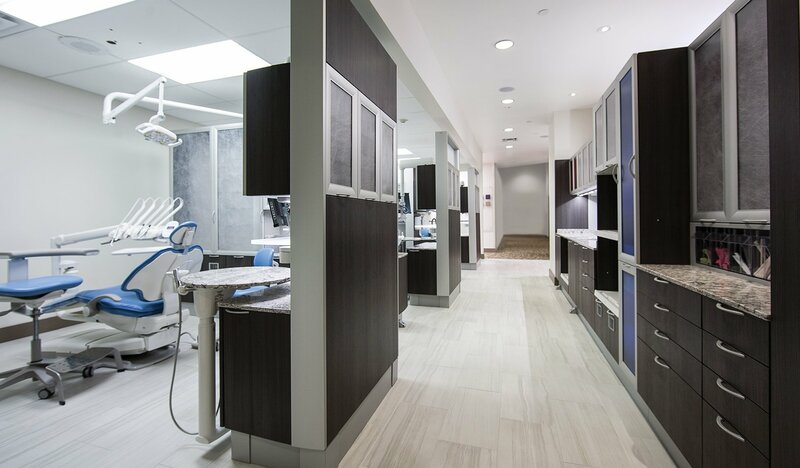 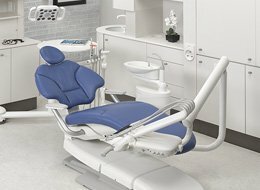 The service technicians at Alldent are proud to have over 30 years of experience within the dental service industry, as well as an extensive knowledge of all dental equipment, specialising in A-Dec, W&H, Acteon and Cattani products. 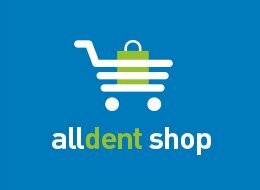 Our team of fully factory trained service technicians are supported by a fully-stocked workshop and service vehicles enabling Alldent to provide a fast and efficient service, so you can get back to work sooner. 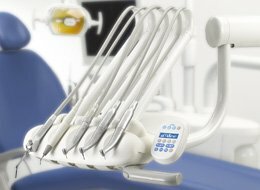 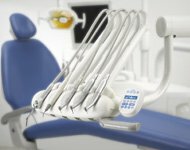 We have extensive knowledge of all dental equipment, specialising in A-dec, W&H, Acteon and Cattani products.